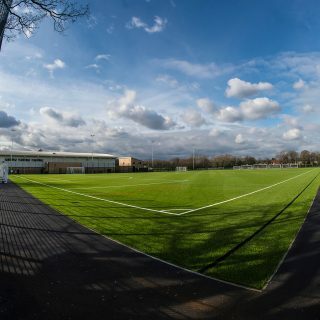 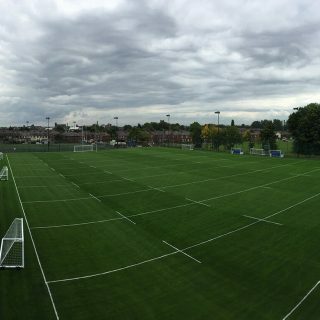 As you would expect from one of the world’s largest providers of synthetic, natural and hybrid turf sports surfaces, SIS Pitches also have a substantial commercial operation. 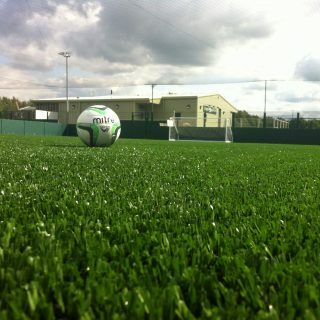 Our high-quality pitches are hard-wearing and long-lasting, meaning you can play more games, more often. 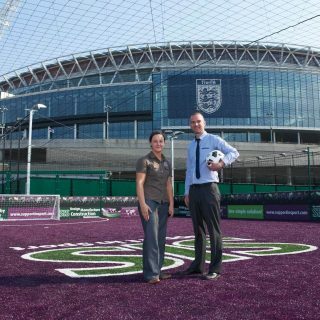 A pitch from SIS Pitches gives you the competitive edge you need to succeed. 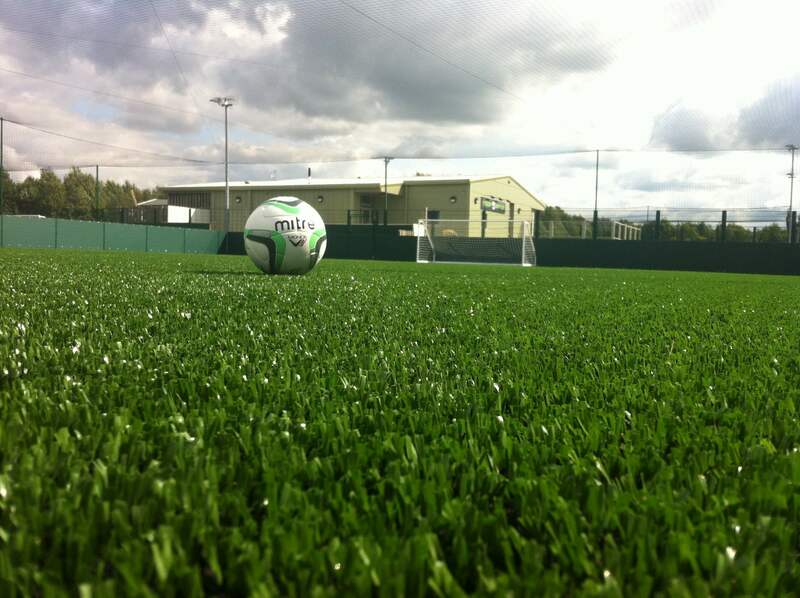 EXCEEDING OUR CLIENTS’ EXPECTATIONS, EVERY TIME. 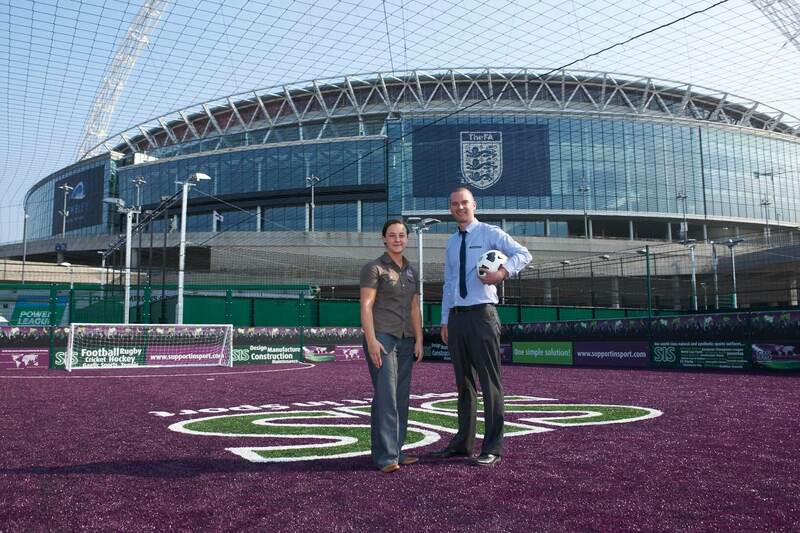 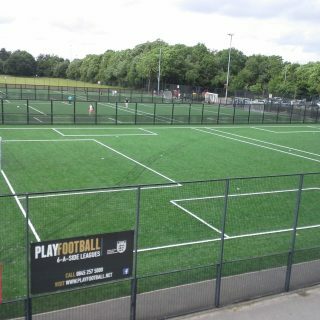 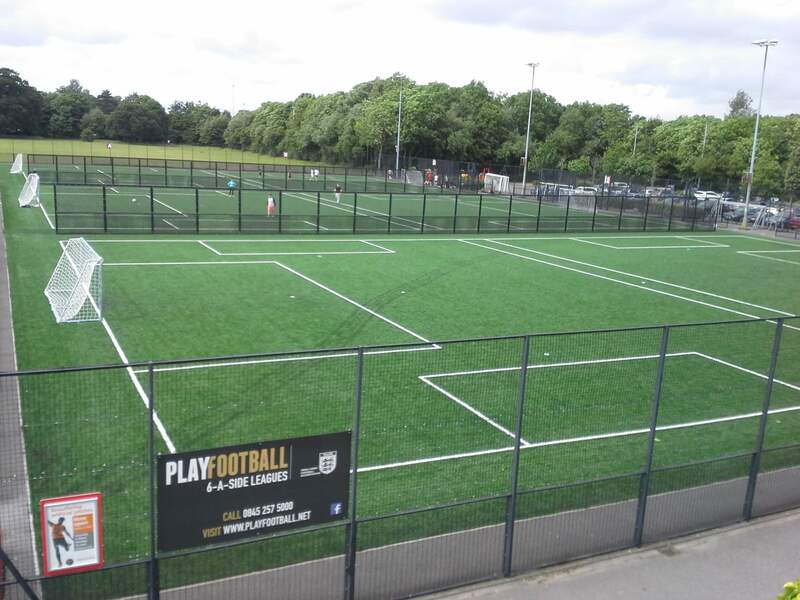 We manufacture and install high-quality five-a-side football pitches for the country’s two largest companies in this sector – Powerleague and Play Football. 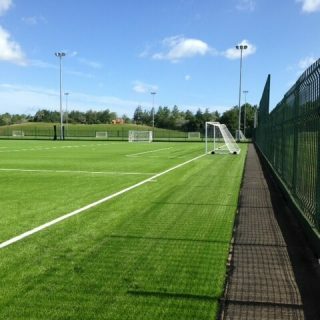 In addition to this, we also provide full construction, management, installation, consultancy, support and maintenance to many more clubs and commercial businesses.  Our whole commercial operation is geared up to position us as a perfect long-term partner for our clients, helping them to build their businesses, rather than just as a short-term, one-off supplier. 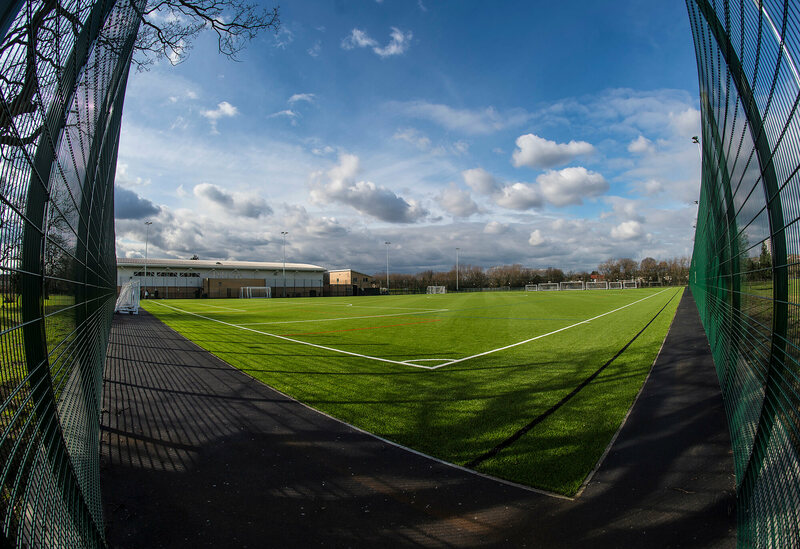 For example, one of the services we can assist with is advising companies on the feasibility of different sites for new sports centres. 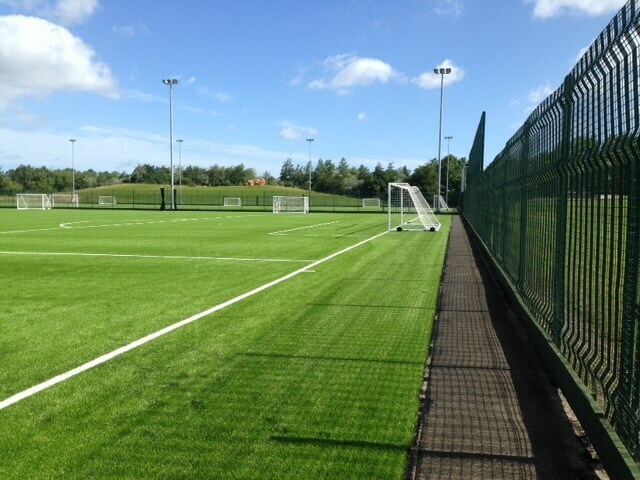 We can provide a range of different pitch systems designed for heavy usage, including a number of play surfaces and fence surrounds.